New homes are designed to fit around your and your family’s life. 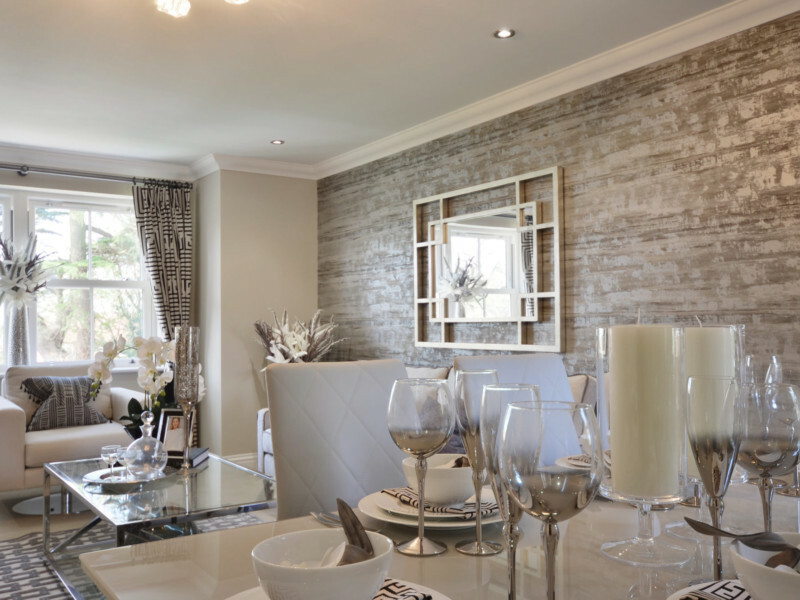 You will find well designed new build homes that are smart with space, offering flexible and happy living spaces. A new home is your freshly painted blank canvas. Some developers may offer you a choice on your new kitchen, bathrooms or flooring that you can personalise to your needs and taste. 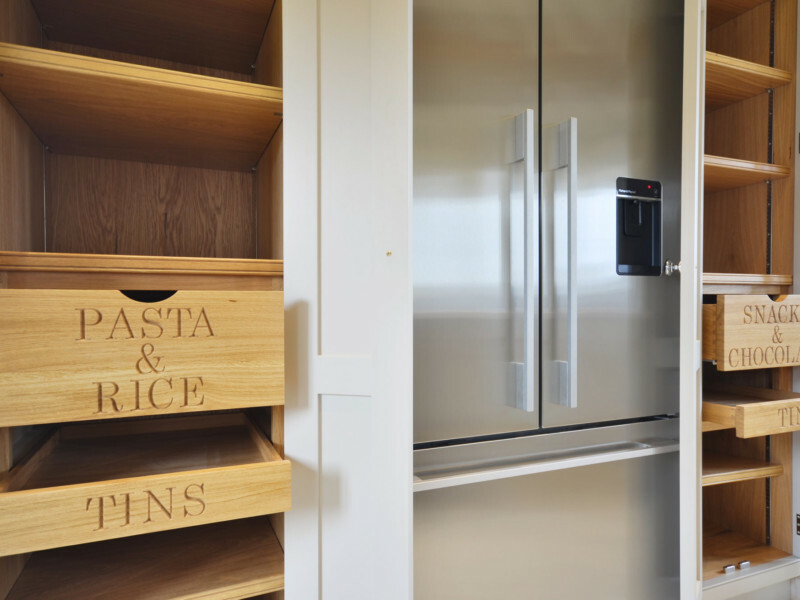 Even if the house is complete, most builders will have had expert advice on those interior fittings which would have been selected from the latest ranges and will be of a high specification. Whether it’s hot or always cold outside, your new homes will keep you happy all year round. Lower heating bills should give you a warm glow too with the benefit of the latest heating systems, double glazed windows and installation methods used in new homes. New homes are now, on average, roughly 50% most cost efficient and 65% more energy efficient than Victorian ones. They also use 30% less water than older properties. * Purchasing a new home also gets rid of the stress of repairs and renovations. In five years’ time you shouldn’t be spending your weekends doing those frustrating odd jobs. Most British house builders also provide purchasers with a 10-year structural warranty, which could be NHBC or BLP. Many of these developers also offer a separate cover for the first 2 years of residing in the property, which provides you with a guarantee should anything require repairing. *Energy and cost saving figures from the Zero Carbon Hub based on 2013 regulations. Water estimate from the Consumer Council for Water. The government Help to Buy initiative was first launched in April 2013 and is now widely offered on many new build schemes in the area. The Help to Buy Equity Loan Scheme makes it possible to buy or move home with just a 5% deposit. The Help to Buy ISA also available which pays first-time buyers a government bonus of up to £3,000. To find out further information on Help to Buy watch our guide below or contact our new homes team on newhomes@sewellgardner.com. Pop into our office at 165-167 High Street, Rickmansworth, WD3 1AY to meet us. Click here to see what new developments we have available at the moment.